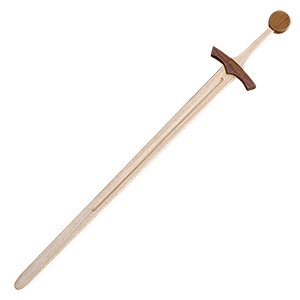 For all of your historical weaponry needs, we should be your first stop. 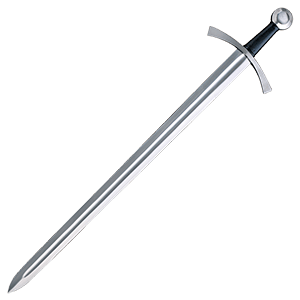 We carry an excellent selection of functional weapons and decorative weapons suitable for LARPing, SCA events, re-enactments, training, the stage, and display. 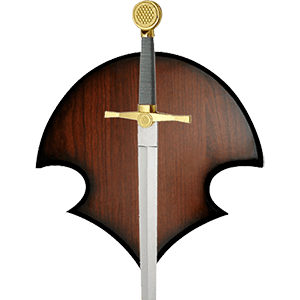 Crafted by a number of top notch manufacturers, our LARP weapons include LARP archery supplies, LARP swords, LARP pole weapons, LARP accessories, and LARP shields, among other items. 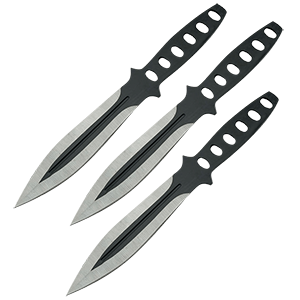 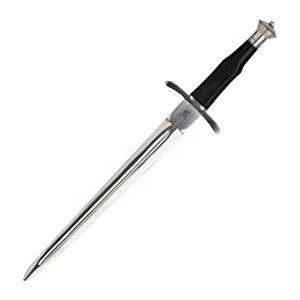 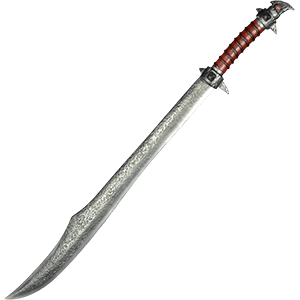 Alternately, we provide a number of blades like knives, daggers, and swords. 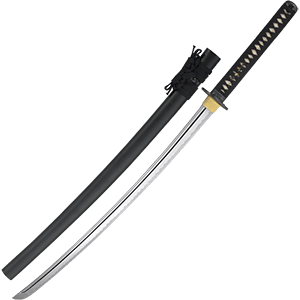 You can search our decorative and functional swords in several different ways, such as Use, Name, or Manufacturer. 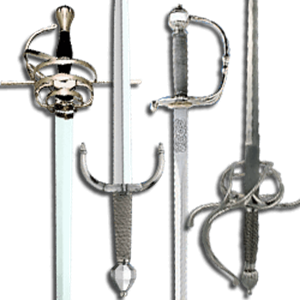 The sword accessories we carry include everything you will need to display or maintain your sword. 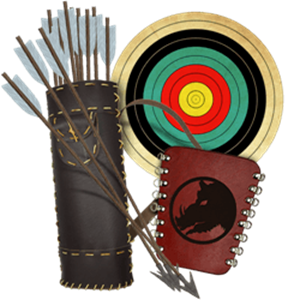 Our medieval archery options provide great pieces for new and experienced archers to use for target practice, competitions, and hunting. 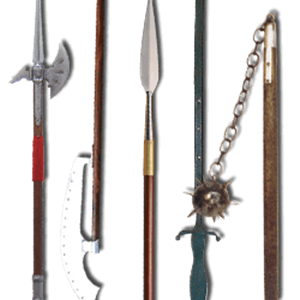 Our medieval pole arms offer a different array of weapon types to go through, featuring everything from flails to axes to spears and beyond. 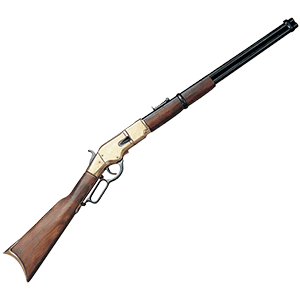 Our firearm replicas are the most modern weapons that we offer here, making great picks for performances, collections, and cosplay. 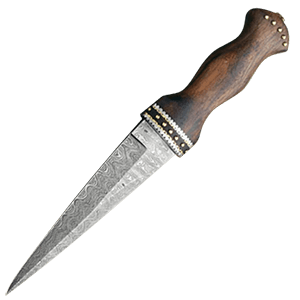 No matter what kind of weapon piques your interest, you can find excellent options here.